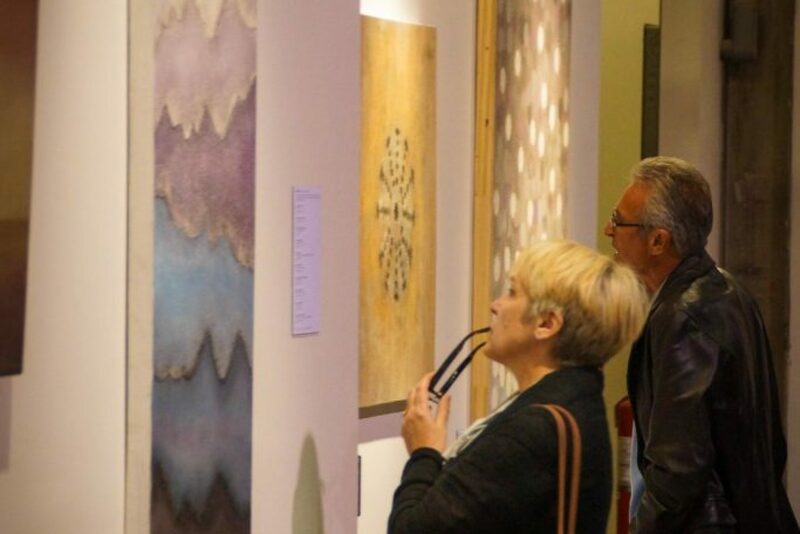 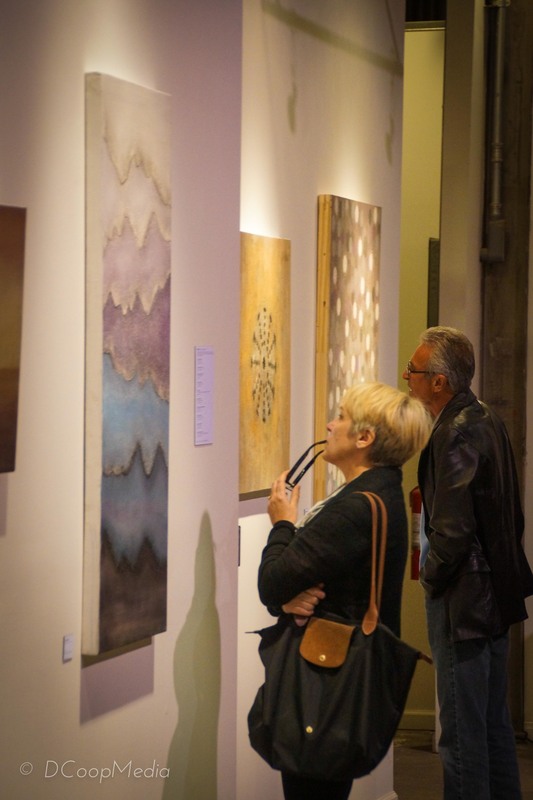 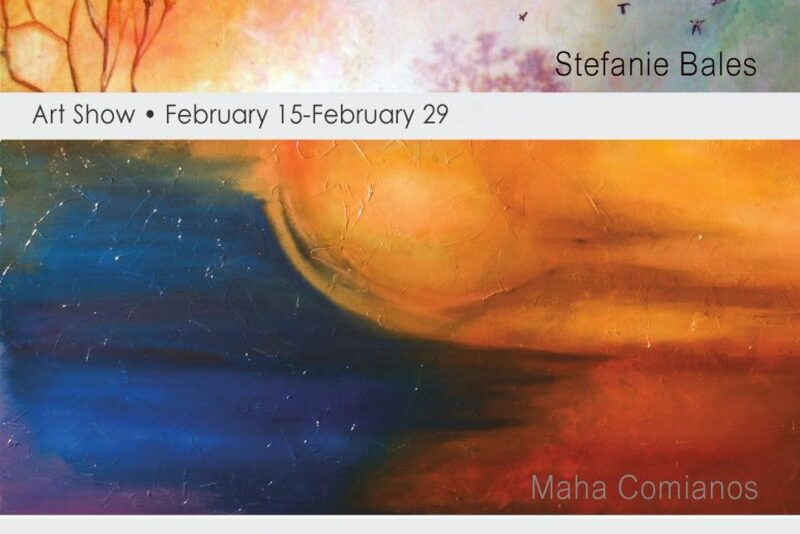 Maha has been painting for over 15 years, and dabbled into wood working and ceramics. 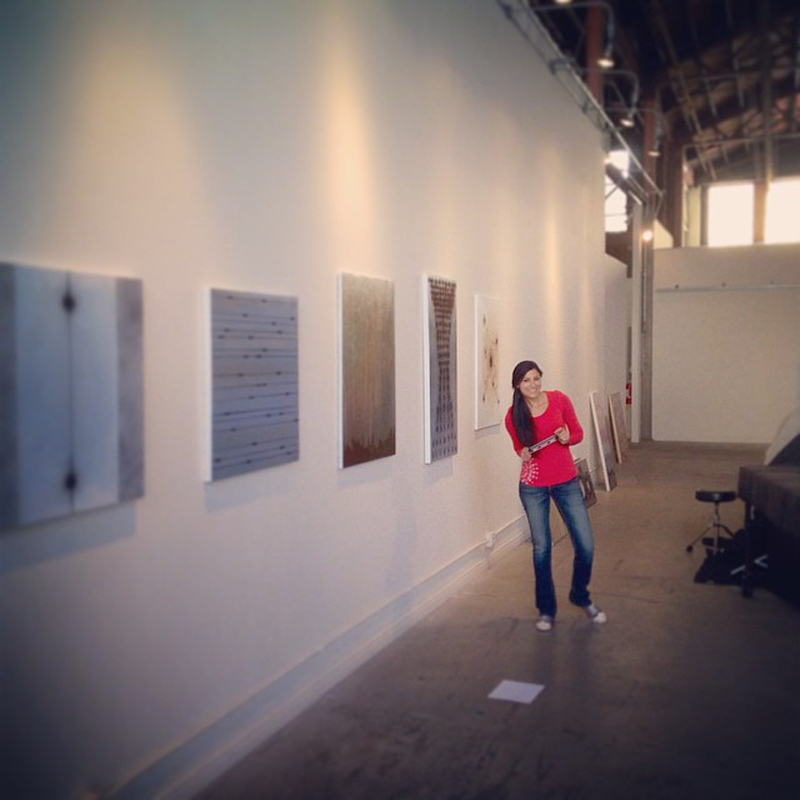 She has been hired for a few commissions to create abstract pieces tailored to fit the client’s needs, yet keeping her visual creativeness and self expression. 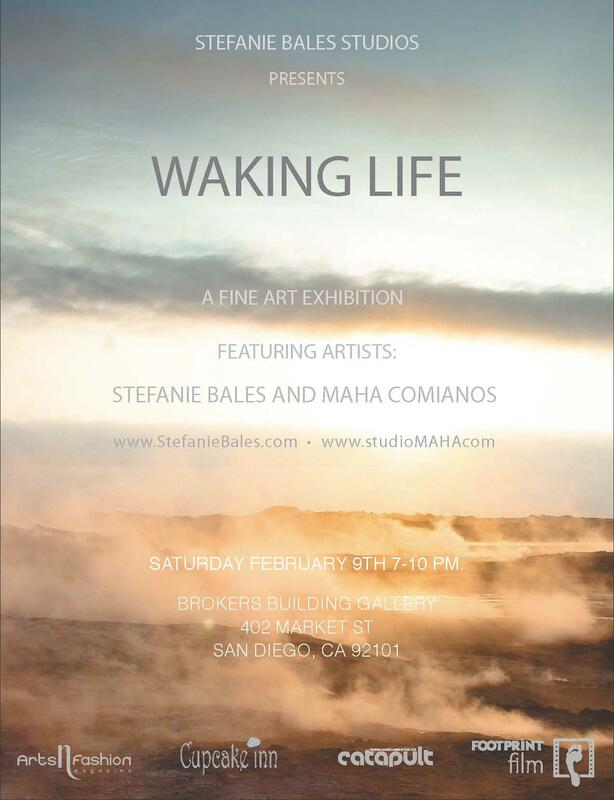 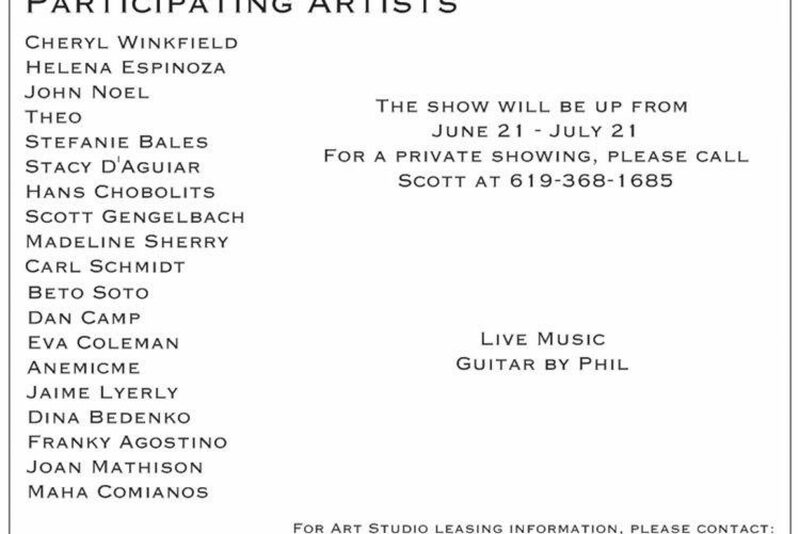 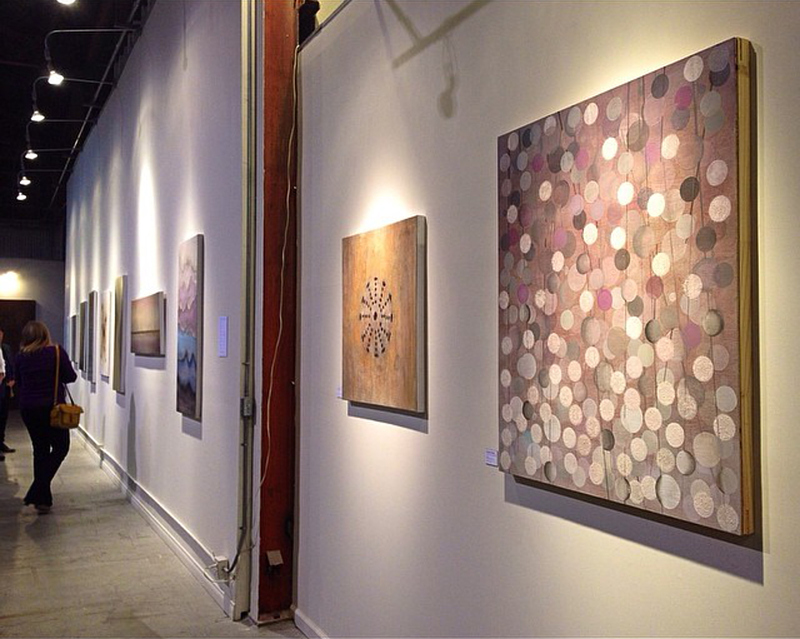 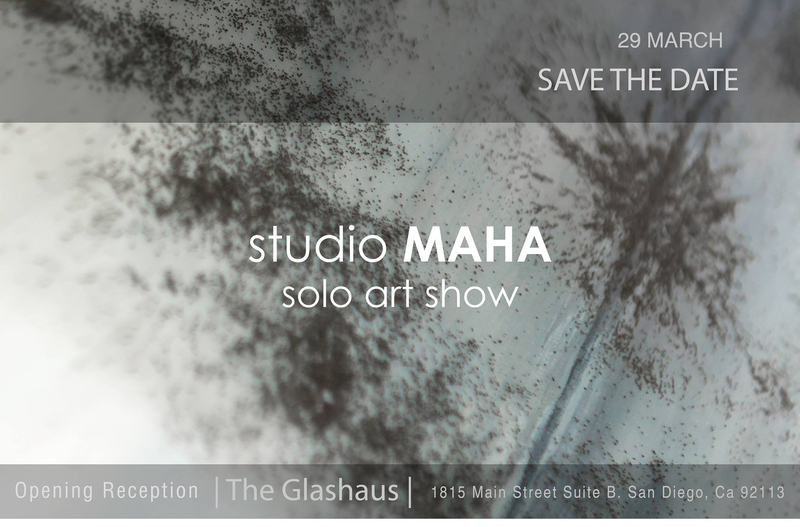 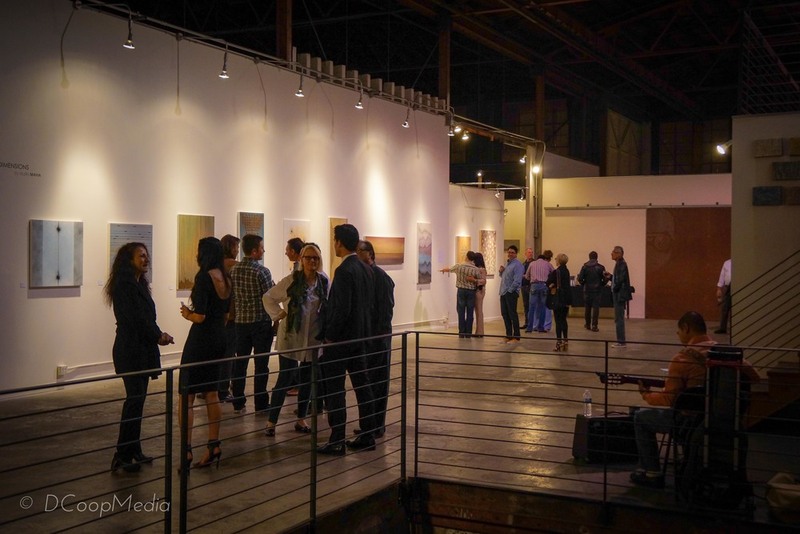 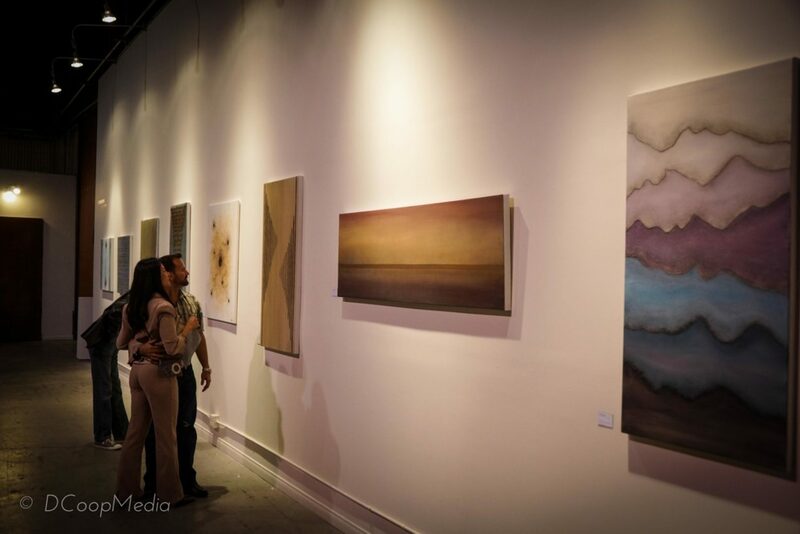 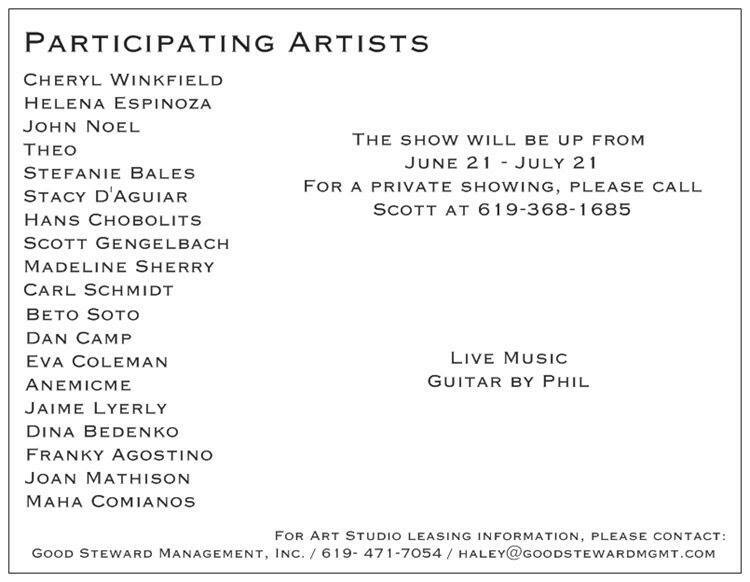 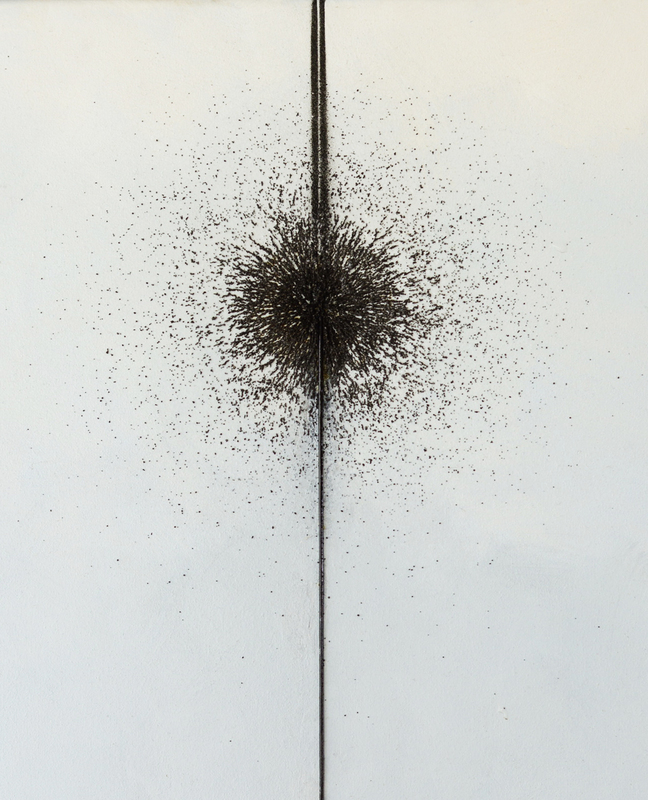 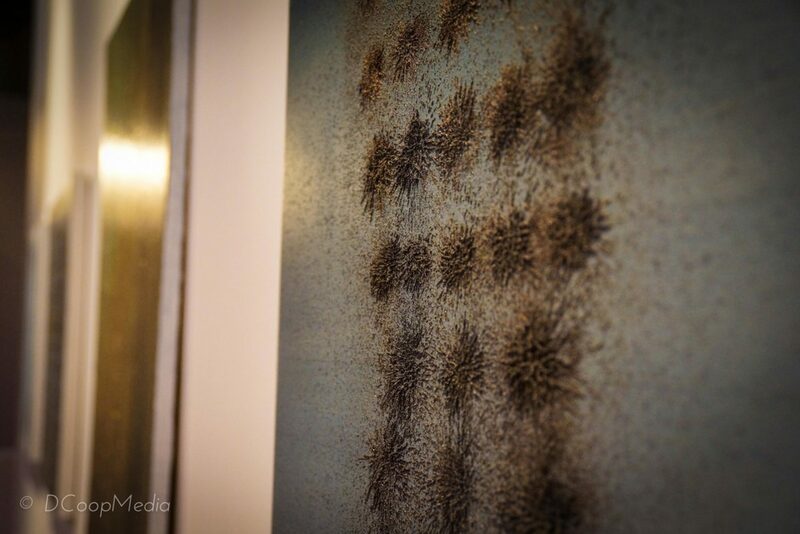 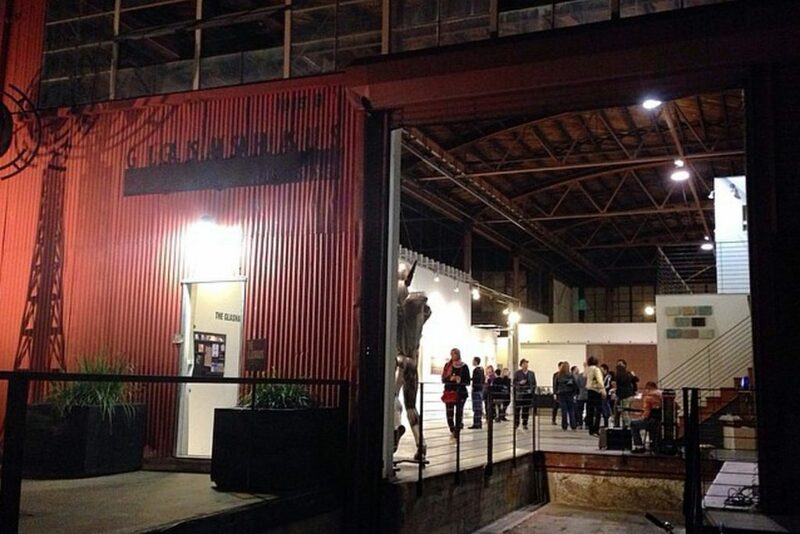 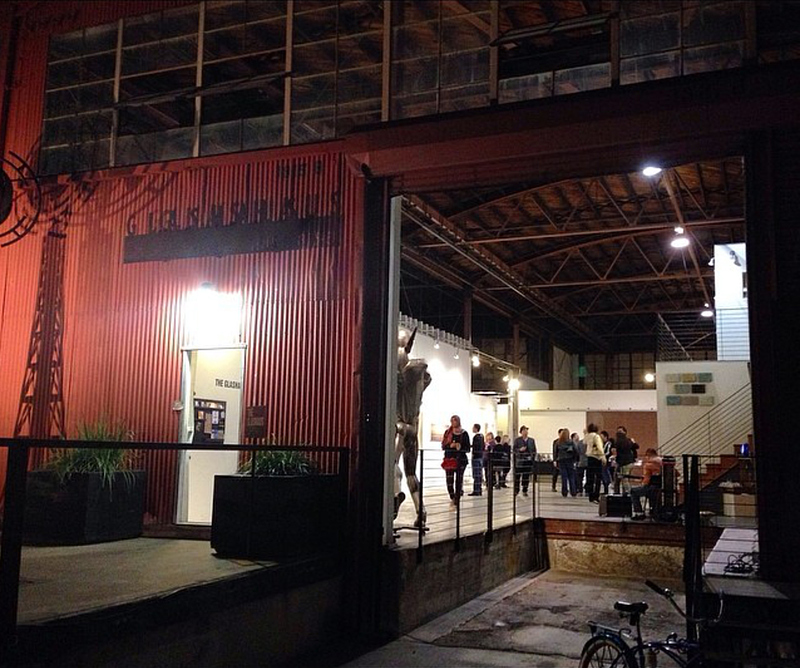 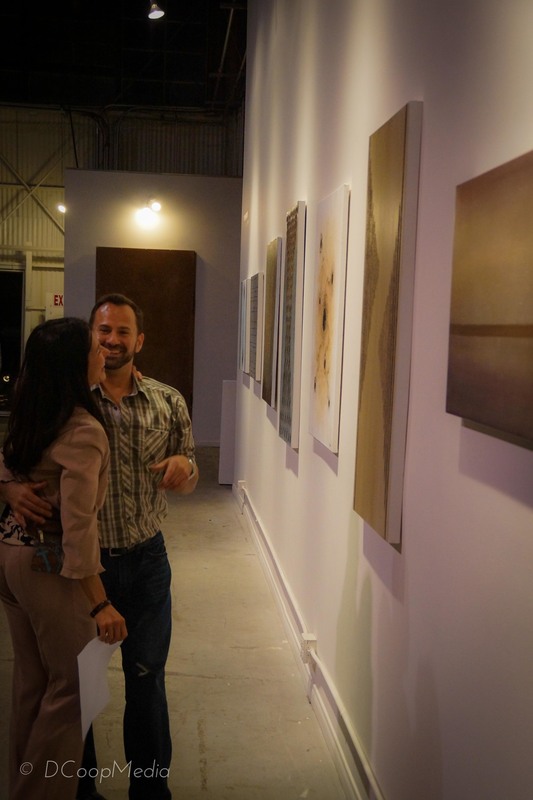 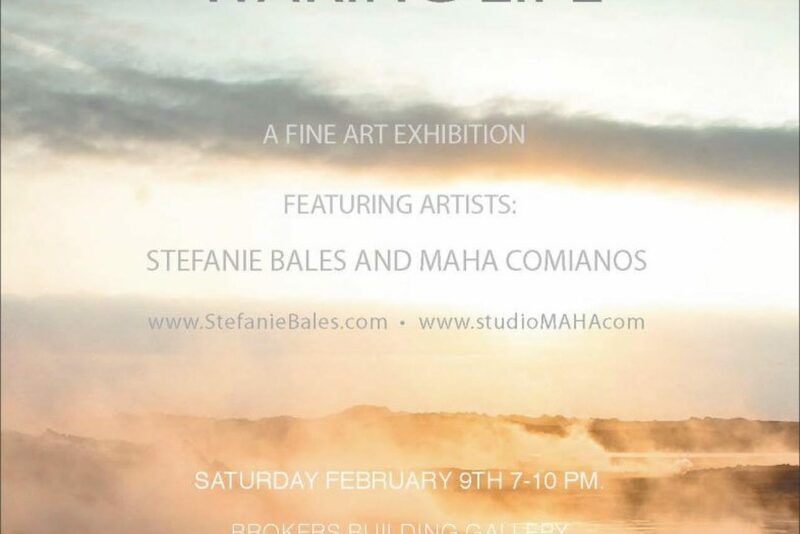 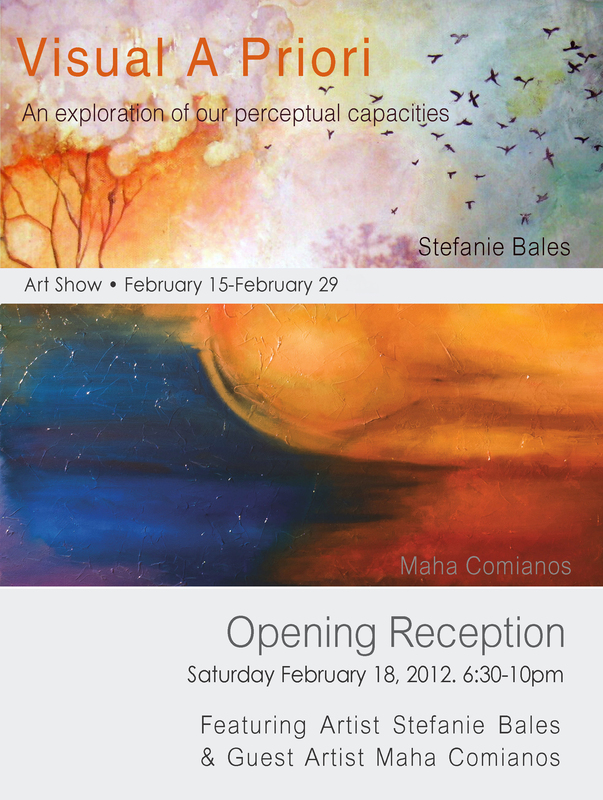 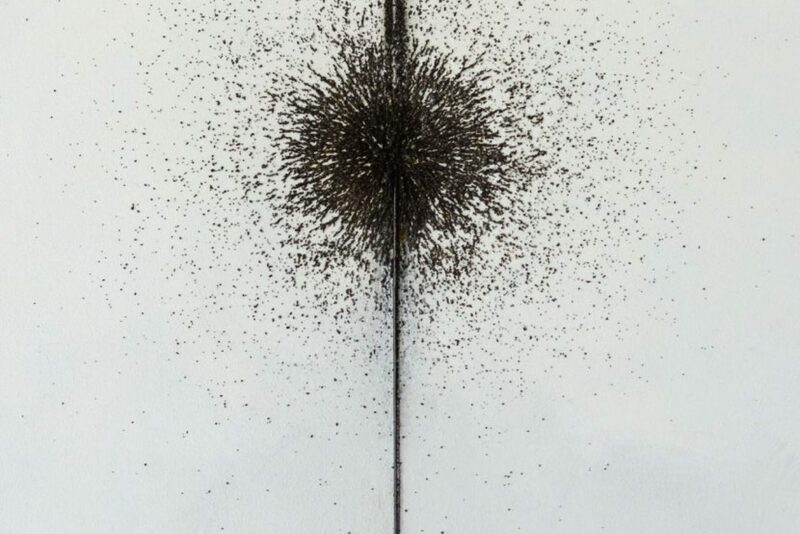 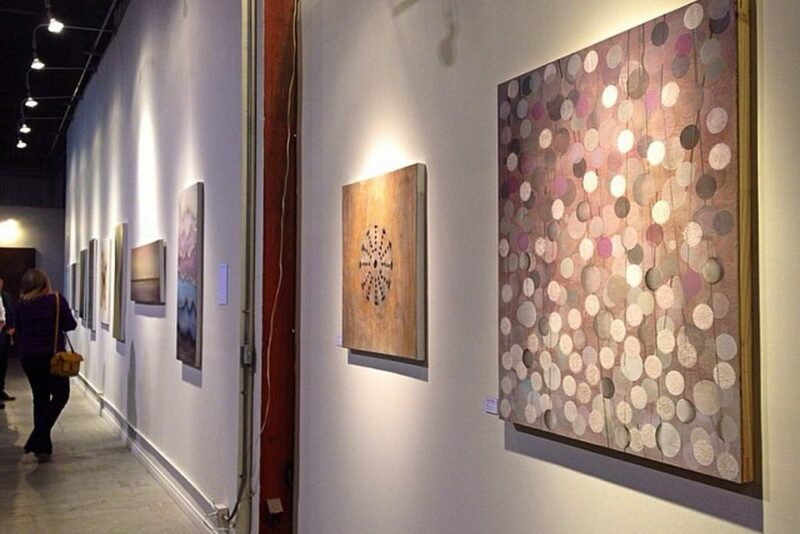 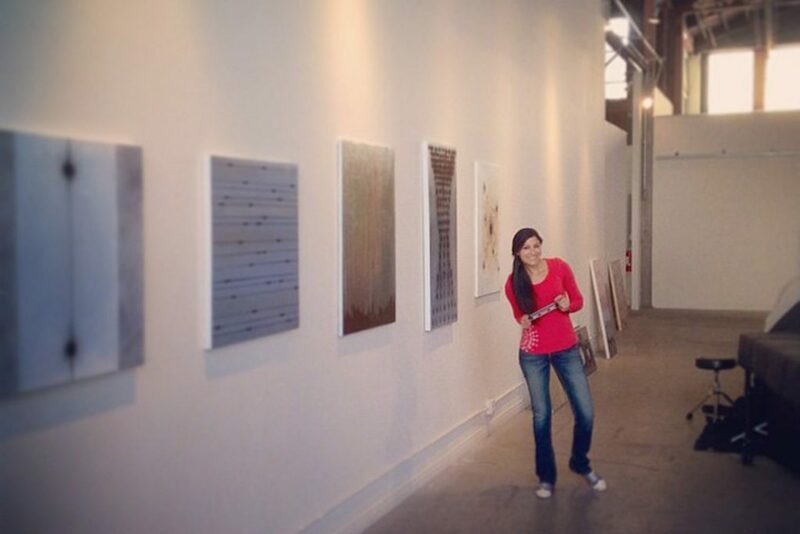 studio MAHA has shown in Glashaus, Brokers Building Gallery, and Thumbprint Gallery.